Dale Deppe has watched his company grow from a small propagation nursery to one of the largest providers of proprietary plant materials in the country. The reason for this growth? Superior liners optimized to grow and finish fast, and a steady stream of introducing new flowering shrubs developed by top plant breeders across the world. 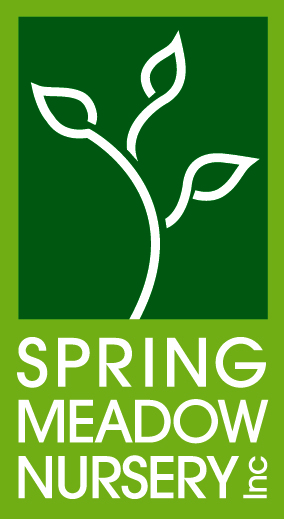 In 1981, Dale founded Spring Meadow Nursery with his wife, Liz. Today, large and small nurseries from across North America look to Spring Meadow to do their propagation and to bring them new and exciting plants. They are a market leader in the propagation of flowering shrubs, potted liners, and starter plants. 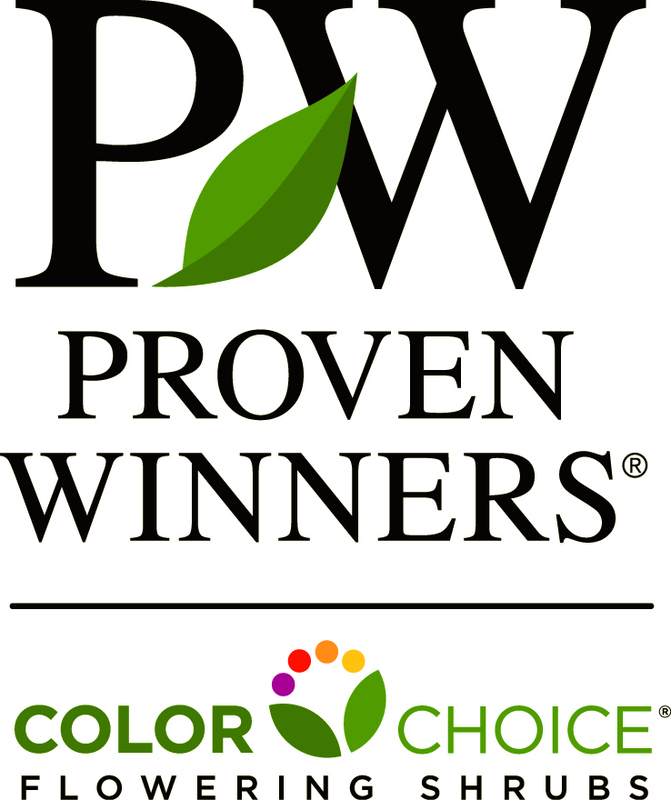 Spring Meadow Nursery is also the developer behind Proven Winners® ColorChoice®, one of the most recognized brands in flowering shrubs in North America. They have over 400 varieties in their catalog, with more than 200 varieties marketed under the Proven Winners ColorChoice brand, including Incrediball® Hydrangea, ‘Limelight’ Hydrangea, Pinky Winky™ Hydrangea, My Monet™ Weigela, Little Henry® Itea, Wine & Roses® Weigela, Quick Fire® Hydrangea and Invincibelle® Spirit Hydrangea. You can find their shrubs in retail outlets across the U.S. and Canada. You’ll also find Proven Winners ColorChoice plants at better gardening centers in the distinctive Proven Winners containers.